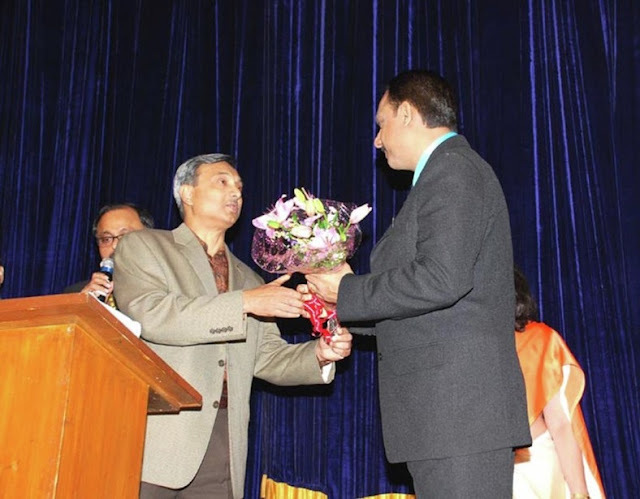 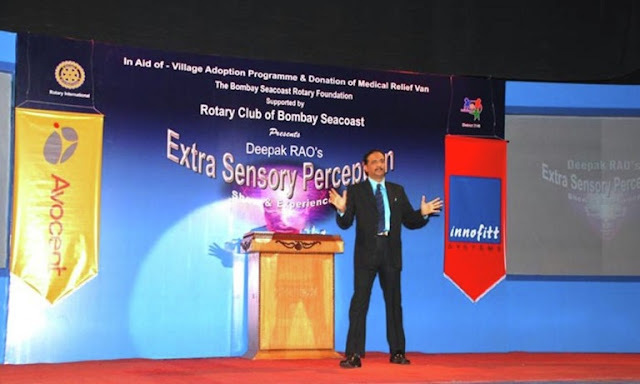 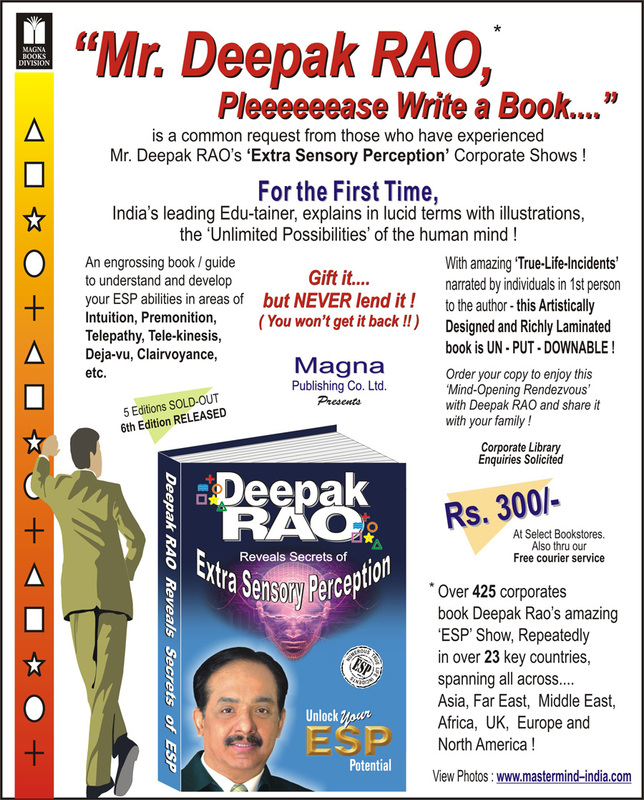 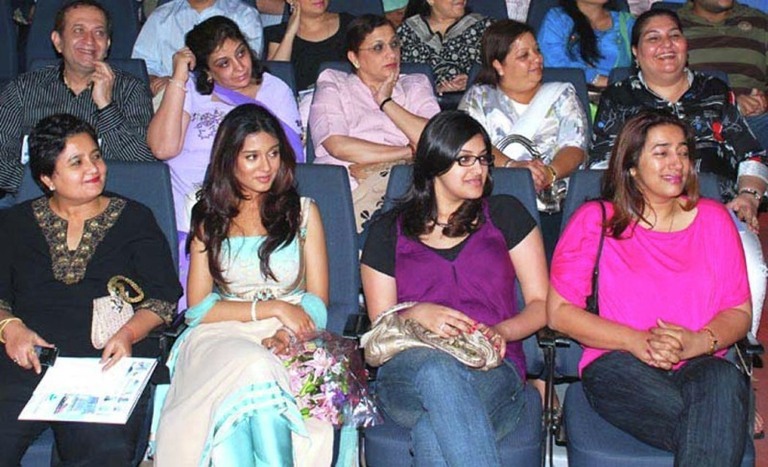 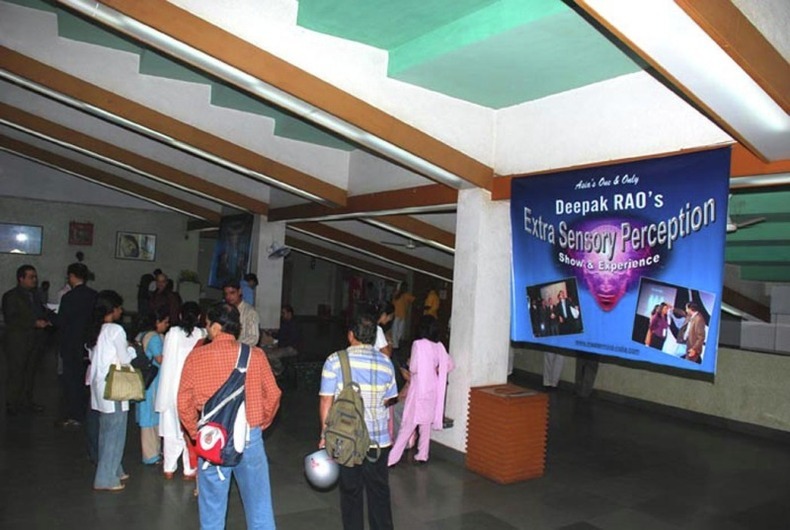 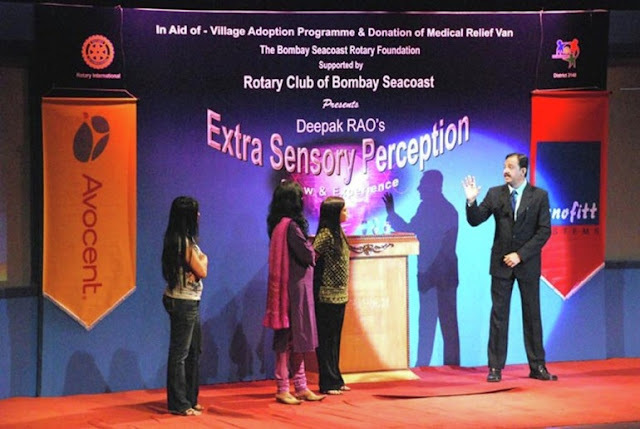 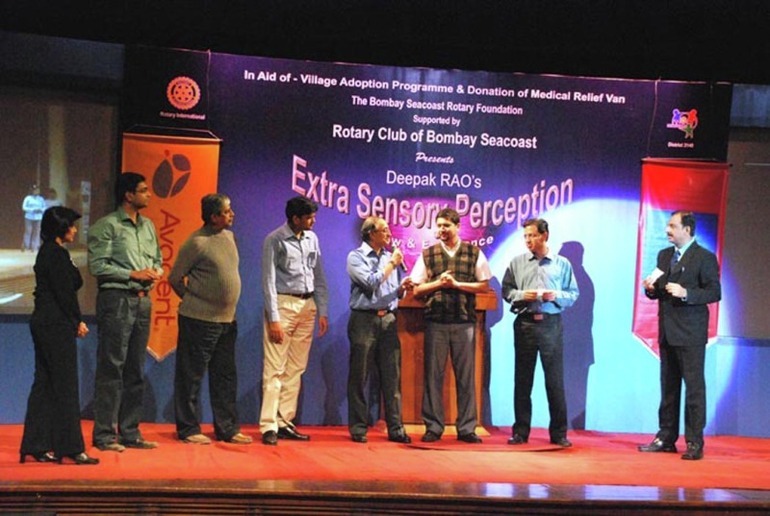 Deepak RAO’s ‘ESP’ Show supports Rotary Foundation to raise Rs. 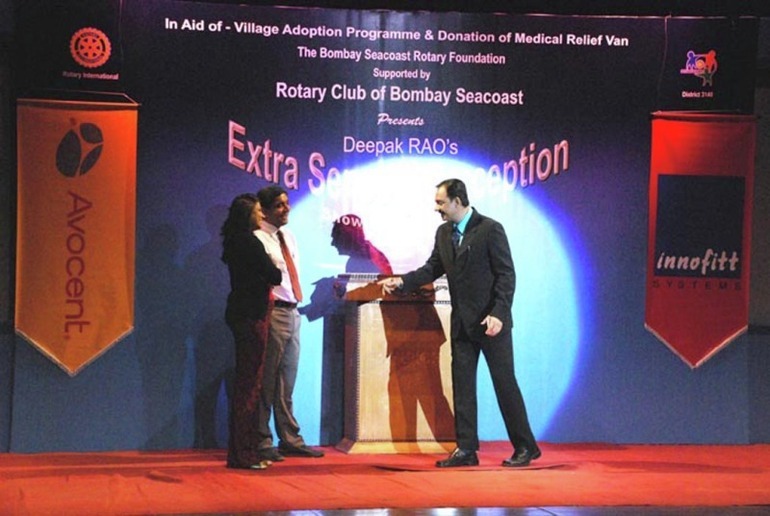 25 Lakhs for charity. 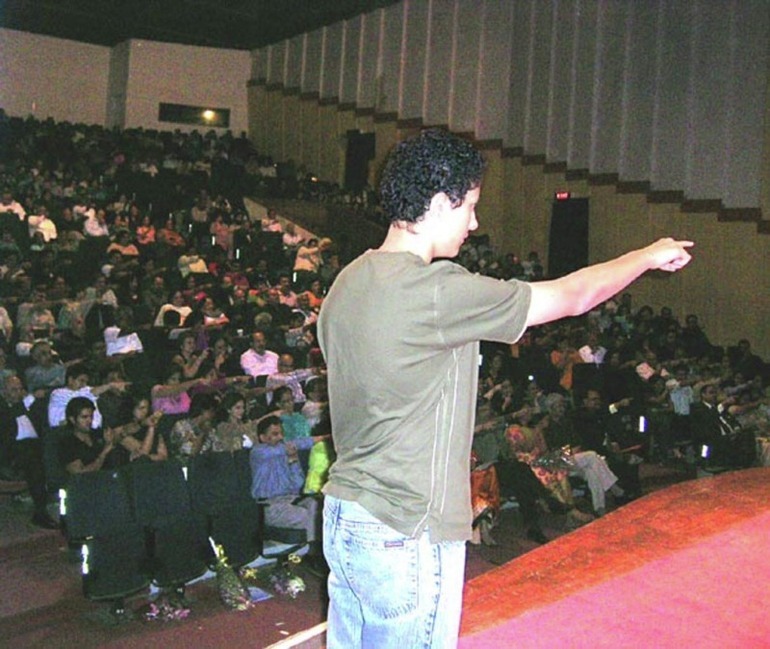 St. Andrews Auditorium - 19th Feb. ’08. 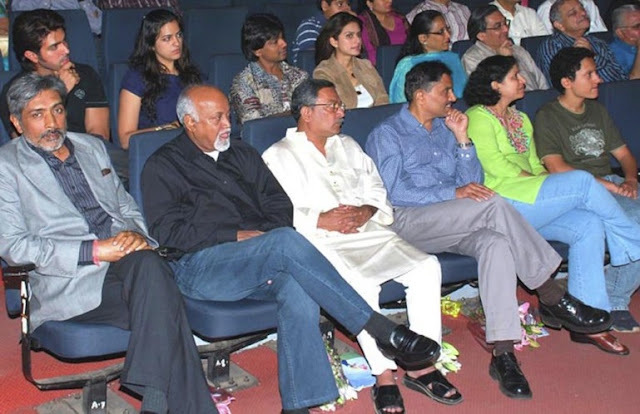 IPS officers, prominent film directors, actors, distributors & celebrities.